This tea is made of 100% natural herbs. 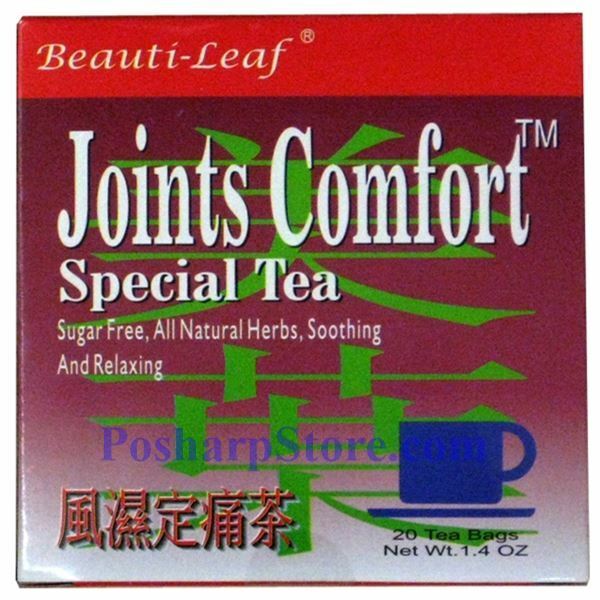 It is good for those who have joint and muscular pain due to wind, cold, and damp, which causes flow obstruction within the body channels. 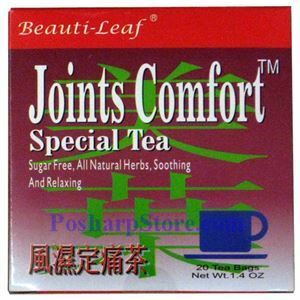 It is sugar free, soothing and relaxing. Does it have cafeinne in it?